Is the day-to-day grind getting you down? Treat yourself with tickets to the show of the year: Prince Royce & Luis Coronel at Event Center Arena on Wednesday 12th July 2017! Escape to your happy place with a night of excitement and awe-inspiring entertainment – you're worth it! 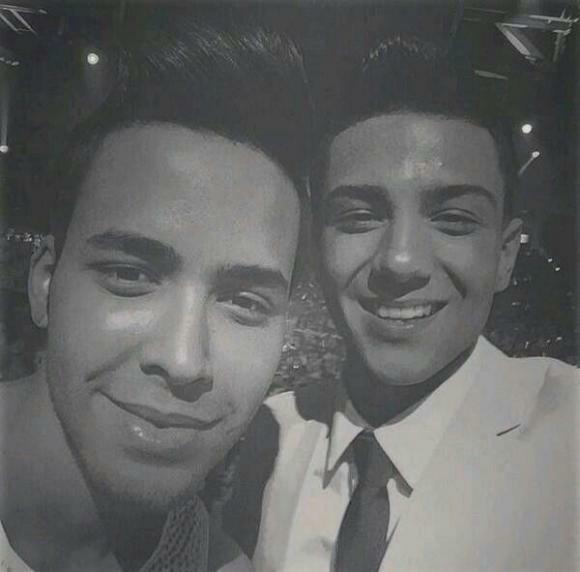 Get your Prince Royce & Luis Coronel tickets today! !